Glyphosate-resistant marestail (horseweed) in wheat in Pennsylvania (W. Curran). Herbicide resistance is an economic challenge for agriculture that is not likely to be eradicated completely. But individual growers can manage resistant weeds on their land with appropriate weed management practices. Herbicide resistant weeds are weeds that have developed genetic resistance to certain herbicide groups, or sites of action. Herbicide resistant weed populations continue to develop throughout the US and other nations due to widespread reliance on a small array of common herbicides. When the same herbicide is applied to an area year after year that contains resistant weeds, the susceptible plants die while the resistant ones survive and spread their populations every year. Within a single weed species, there can be resistant and non-resistant (susceptible) populations. It is important to note that resistant and susceptible plants within a species look the same, and cannot be distinguished based on appearance. Because new resistant populations continue to spread throughout the US, the economic impact of resistant weeds is continuing to climb. The spread of resistance is a rising problem that can cause major crop loss if not carefully managed, and losses are manifested in the form of lost yield, ineffective herbicide applications, and in other costs such as labor needed to manually remove large infestations. 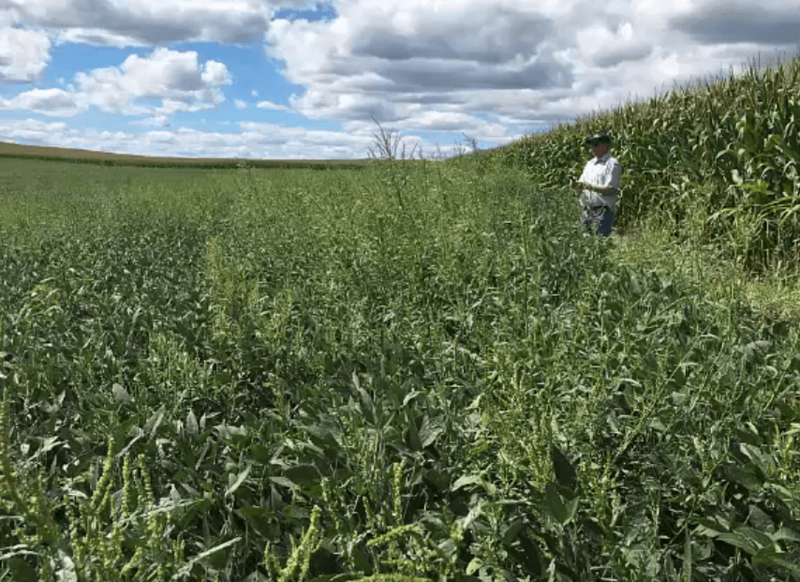 The keys to reducing the impact of herbicide resistant weeds are preventing their entry to new farms, detecting them early on, and integrating more diverse management tactics to target them from multiple angles. 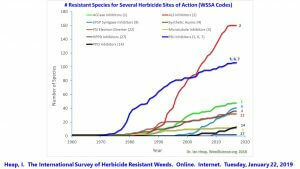 What is the most common herbicide resistance in the US? Toghether with the previous source, it is recommendable to get familiarized with the Herbicide Classification Chart on where related information to “Herbicide Site of Action” could be find. This site provides users with a chart on where herbicides are group by their site of action, giving through this way clear directions on how to select your best herbicide program. With many herbicide choices on the market, why be concerned with resistance to certain groups of herbicides? Weeds are capable of developing new resistance to multiple herbicide as they are exposed to them. If the agriculture industry continues to rely heavily on a few herbicide options or shifts toward the ones with lower prevalence of resistance, then weeds may develop new resistances to those. This increasingly limits herbicide options for the grower. While many producers hope that new herbicide sites of action will be developed that are effective against these weeds, it is hard to predict new sites of action on the horizon. 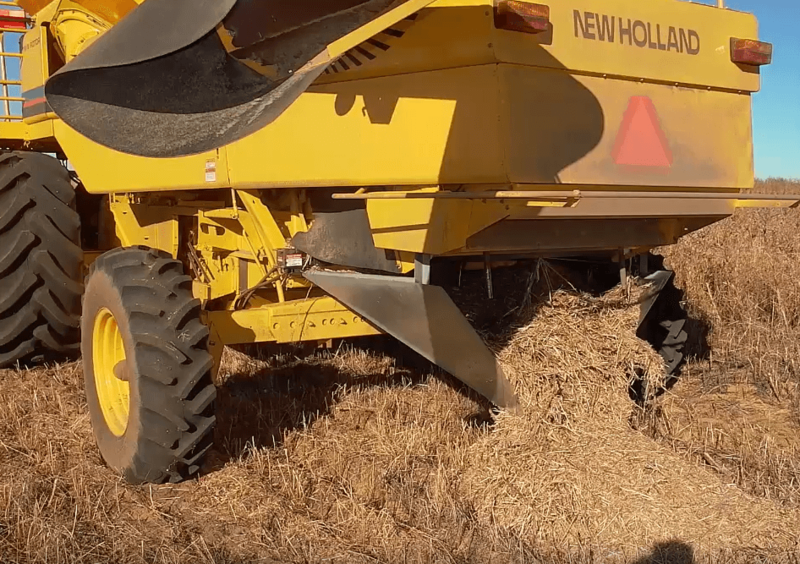 Even if new SOAs are developed, getting them on the market is a very slow process that takes years, and history tells us that weeds may develop new resistance to them over time. Because of this, the management of herbicide resistance requires us to diversify weed control options and focus on preventing the spread of resistant weeds, while moving away from reliance on few herbicides. 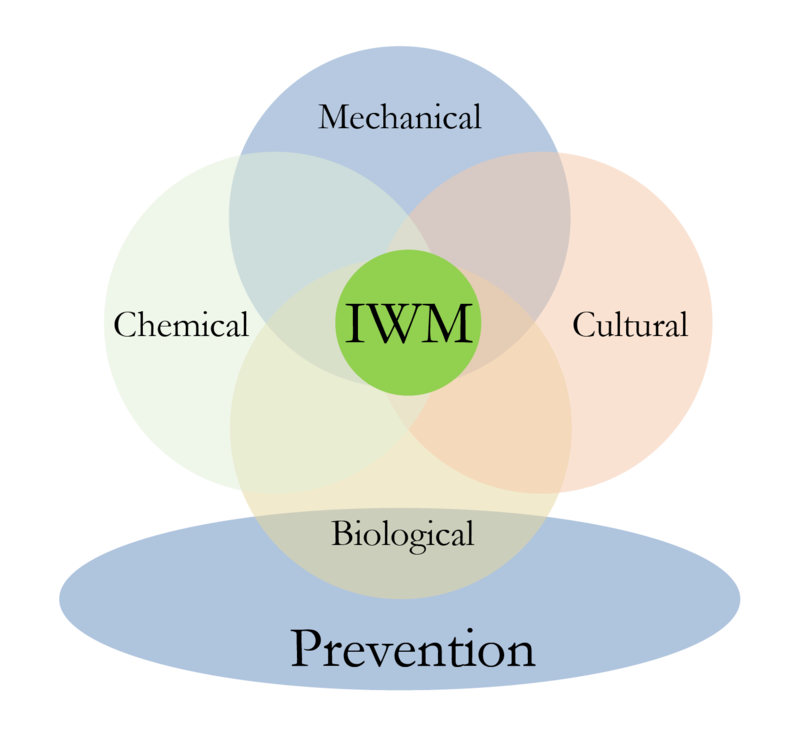 Herbicide group: Herbicide groups are organized by their site of action, or biochemical site within the weed that the chemical interferes with in order to kill it. Resistant populations are defined by the herbicide group that they are resistant to. Example: Glyphosate belongs to herbicide Group 9, according to WSSA classification chart, which is the group of herbicides that work by inhibiting a plant enzyme called EPSP synthase. EPSP synthase is necessary for plants to grow, but glyphosate inhibits that enzyme from working in the plant. Glyphosate resistant weeds have genes that allow them to overcome its effect or stop glyphosate from interfering with that enzyme. Herbicide resistance is defined as the inherited genetic ability of a plant species biotype to survive an herbicide application to which the original population was susceptible under the same dosage and circumstances (Weed Science Society of America; J. Gunsolus, University of Minnesota). Selection: Resistant populations develop through basic environmental selection, in which individuals that are well adapted to certain conditions will survive, while others die off. When repeatedly subjected to a single herbicide, resistant populations will be selected for because they survive the treatment and increase in population while others die off. Resistant biotype: a subset of plants within a species that share resistance to the same herbicide(s). When a weed population develops resistance, it is not the whole species, but actually a small subset (biotype) of the species. For example, there is one biotype of waterhemp that’s resistant to Group 2 herbicides, another that is resistant to Group 9, and another that is resistant to both. New herbicide resistant biotypes continue to be characterized in the US each year.